FREE Shipping on subscription orders of $99 or More! Your cart is lonely. Check out our products to add some goodness. OPTIMAL HEALTH AND VITALITY: Experience this complete system of organic supplements that support every aspect of your well-being, at big savings. DETOXIFY WITH ZEOLITE: Pure Body Extra Strength and Pure Body provide activated liquid zeolite to cleanse your whole body of toxins, heavy metals and pollutants. RELY ON 44 ORGANIC SUPERFOODS: Give your body and mind what it needs! One scoop of Super Green Juice contains 44 organic superfoods to feel your best. ORGANIC PROTEIN TO SUPPORT A HEALTHY BODY: Fuel your body with clean, complete superfoods and 18g of organic plant proteins rich in BCAAs to support healthy muscles. BOOST YOUR METABOLISM: Curb cravings, sharpen focus, boost your metabolism and increase your energy with organic superfoods in Boost Focus Fuel. ESSENTIAL NUTRITION: With superfoods for digestion, immunity, blood sugar support, and plant-based enzymes for digestion, Essentials provides vital nutrition. 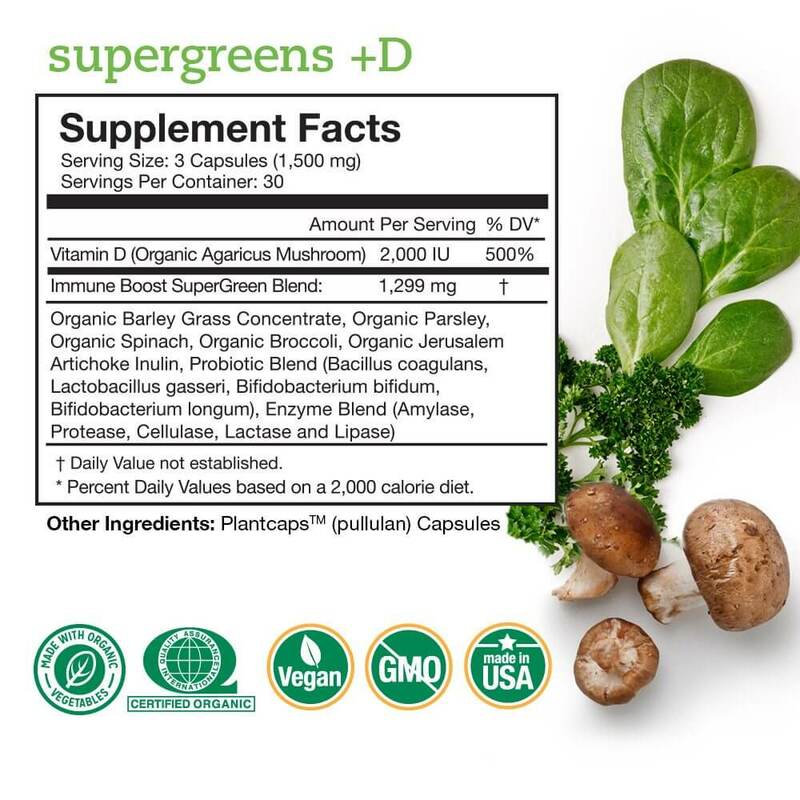 STRENGTHEN IMMUNITY: Supergreens +D delivers vegan vitamin D, natural chlorophyll from nutrient-rich greens and probiotics for immune and digestive support. 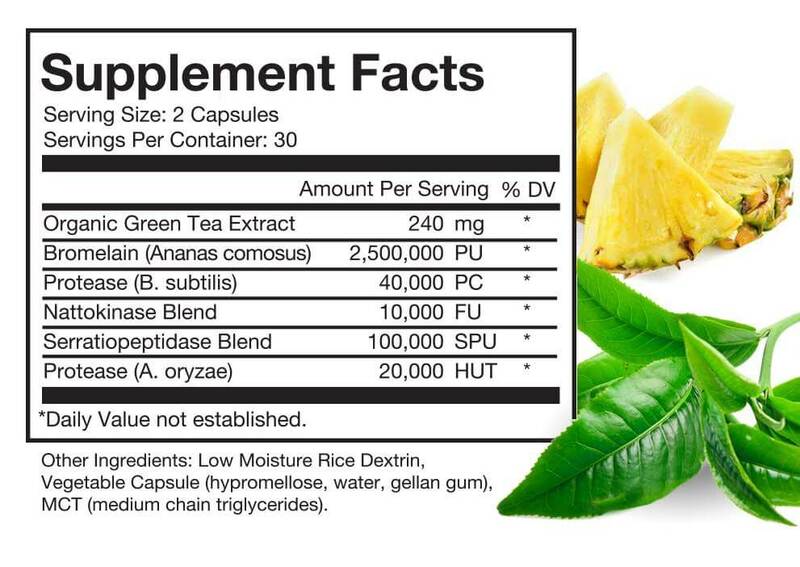 DISCOVER YOUR NATURAL ENERGY: Support your body's natural energy and alertness with the organic green tea and proteolytic enzymes found in Green Energy. PURE VEGAN OMEGAS: Unrefined parent essential oil powders at optimal omega ratios. 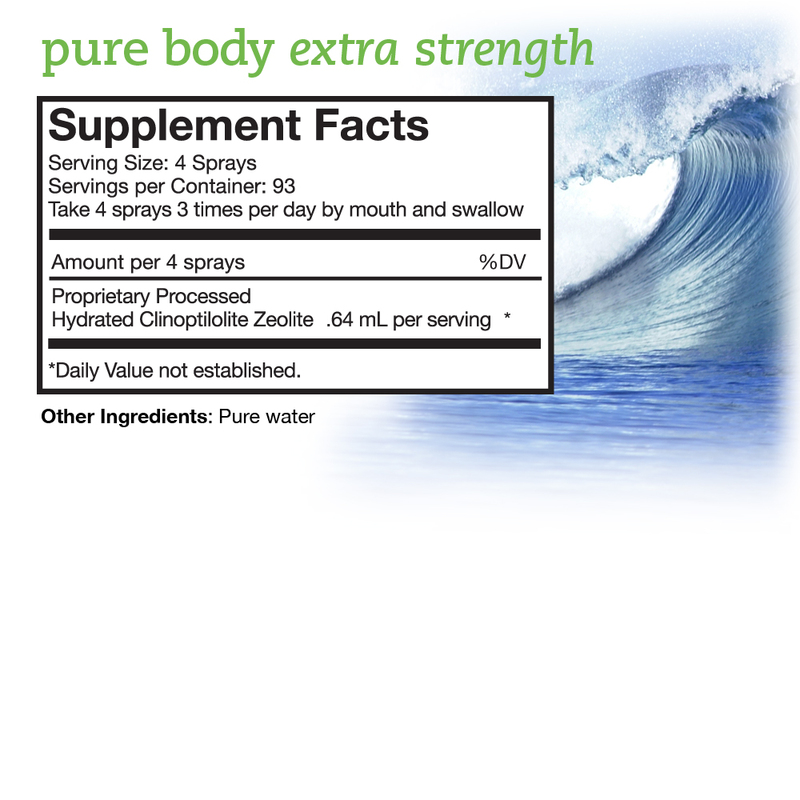 Supports healthy joints, heart health, immunity and supple-looking skin. To restore health and vitality—or to keep your body in great shape—you need to give it the best nutrition. That’s what you’ll find in the Healthy Life Pack. Life isn’t slowing down anytime soon. With the Healthy Life Pack, you’ll have everything you need to stay ahead of the game, and feel your best yet. Live life to the fullest with everything you need to look and feel your best, all in one pack. Every single product puts the good inside, together they add up to a complete system for optimal health and vitality! And you'll save a bundle off individual prices! Pure Body (20 mL) for a body and digestive daily detox. 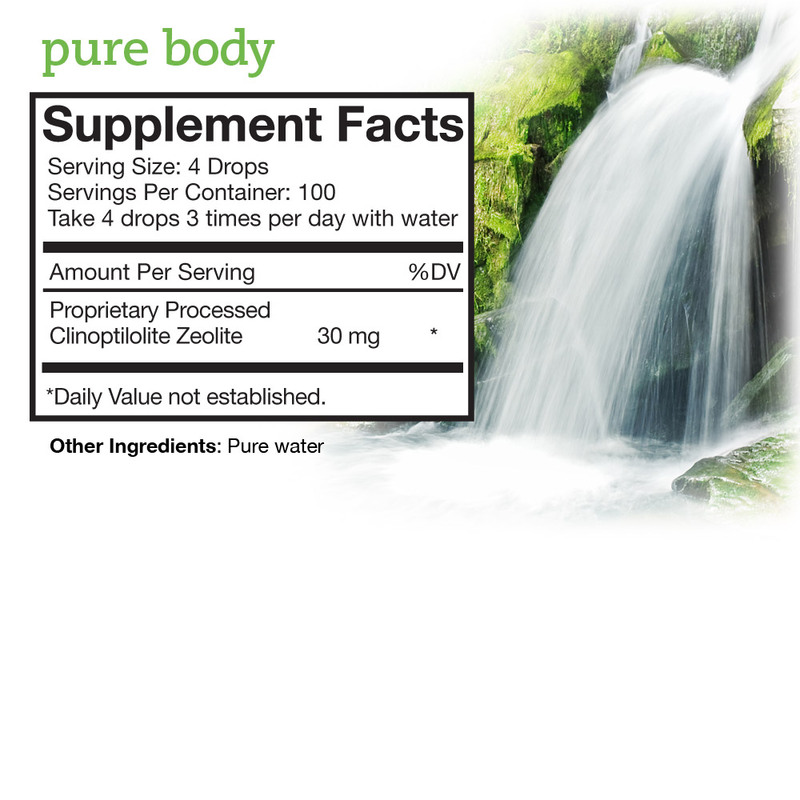 Pure Body Extra Strength (60 mL) for a deep detox to a cellular level. Super Green Juice (30 servings) with all your healthy superfoods in one tasty scoop. 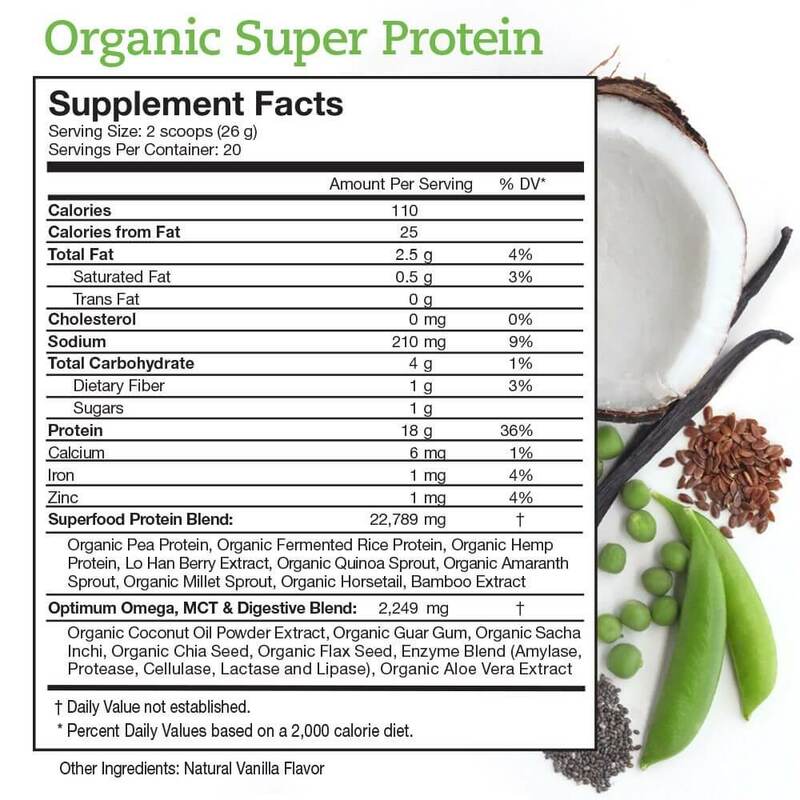 Organic Super Protein (20 servings) with 18g of plant protein from organic superfoods. 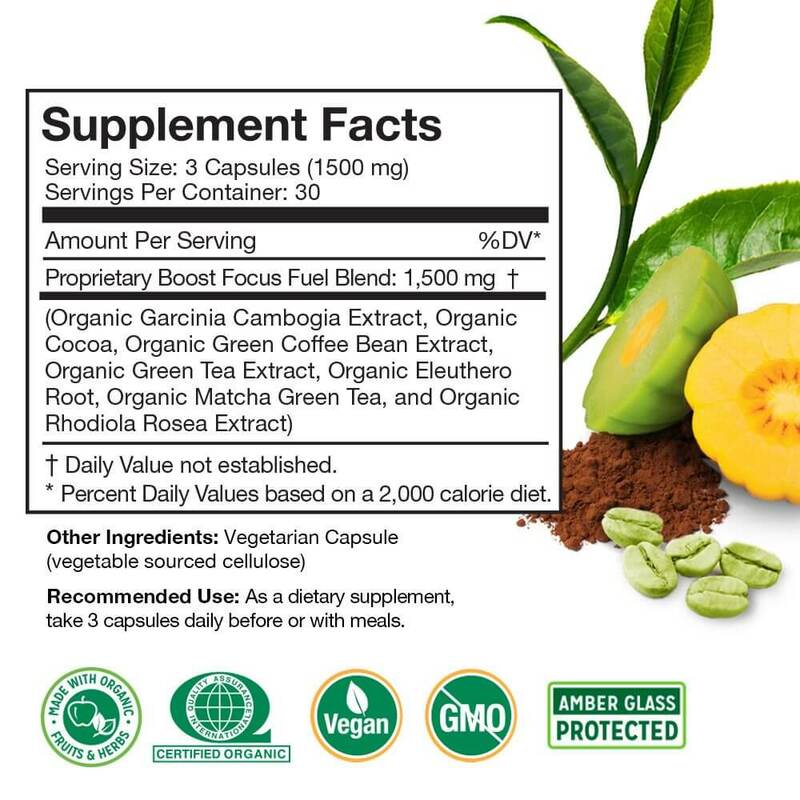 Boost Focus Fuel (90-ct) to boost metabolism, sharpen focus and fuel energy. 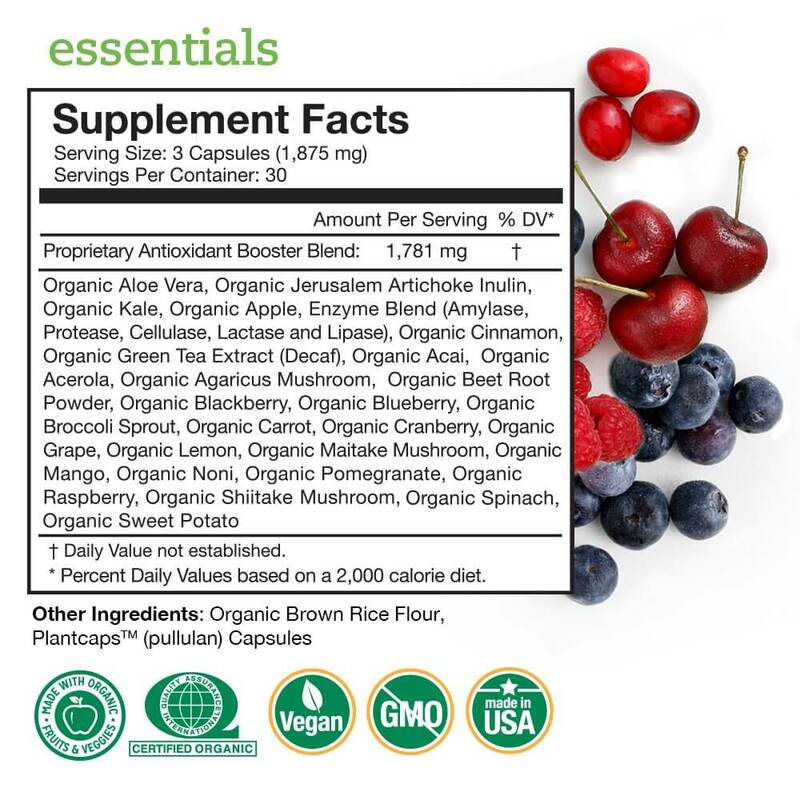 Essentials (90-ct) delivers anti-aging organic fruits & veggies. 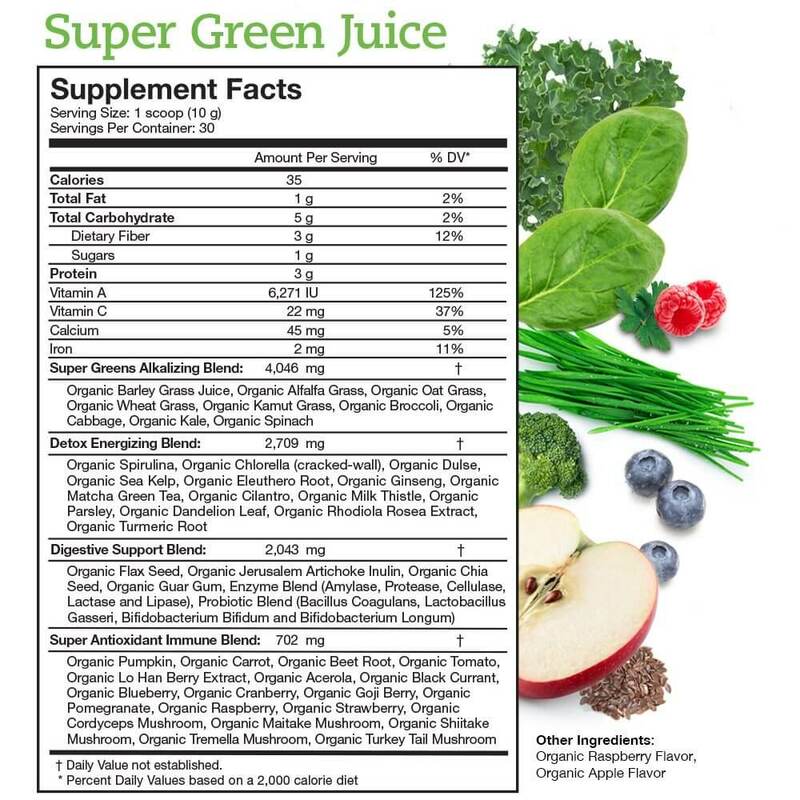 Supergreens +D (90-ct) gives an immunity and digestive boost. 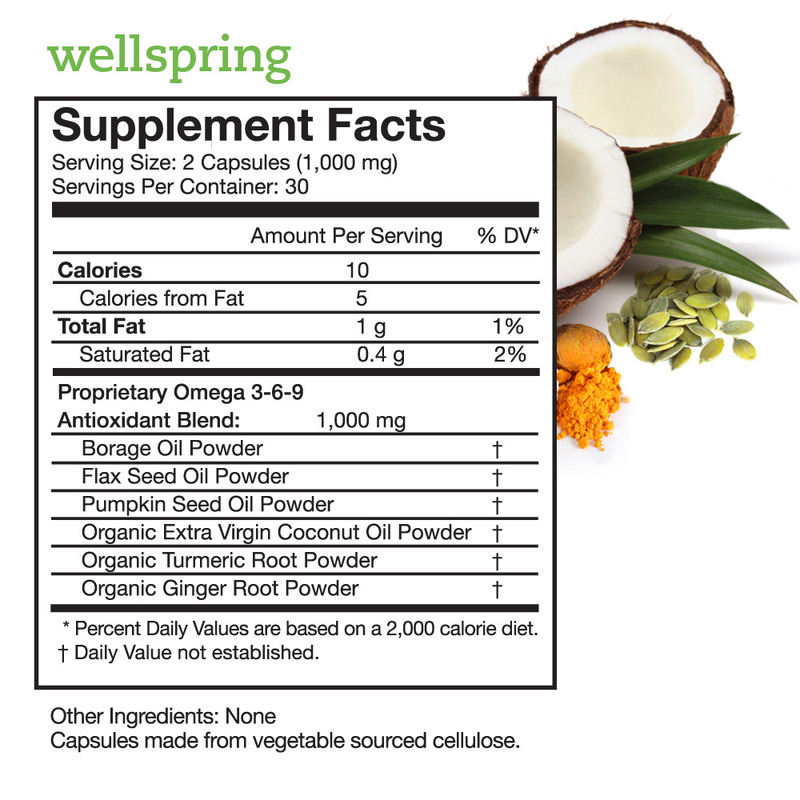 Wellspring (60-ct) to keep your heart and joints happy. Green Energy (60-ct) serves up natural energy and healthy organic green tea. *Testimonials appearing on this site are received via electronic feedback through verified customers. They represent individual experiences and results may vary from person to person. Everyone deserves the good inside.